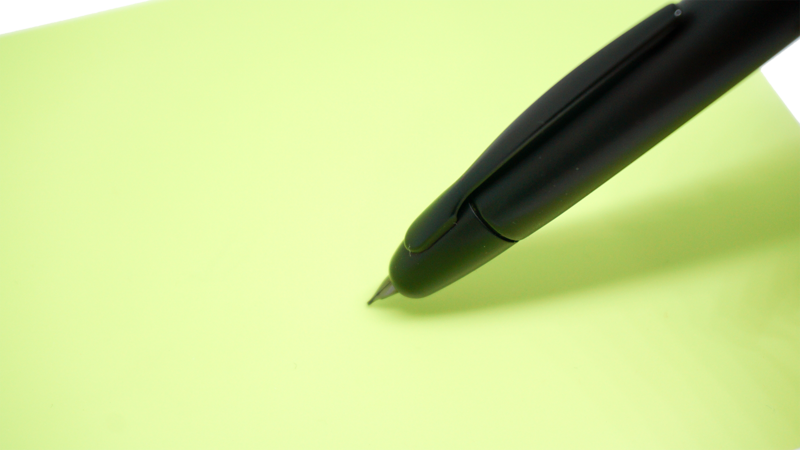 DISCLAIMER: Using an abrasive, including Mylar Paper on fountain pens will void almost any and every pen manufacturer’s warranty. Please ensure that the pen you’re working on is past its warranty period or that it is affordable enough to practice on. Mylar paper is an ultra fine abrasive. 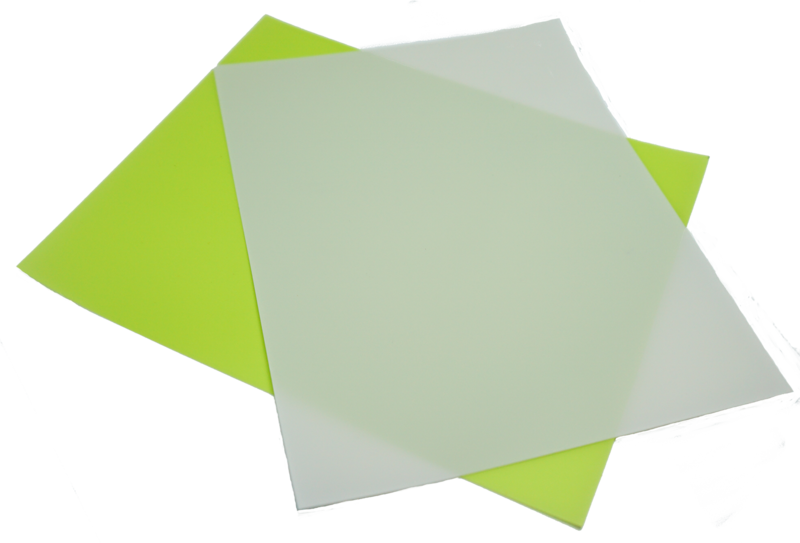 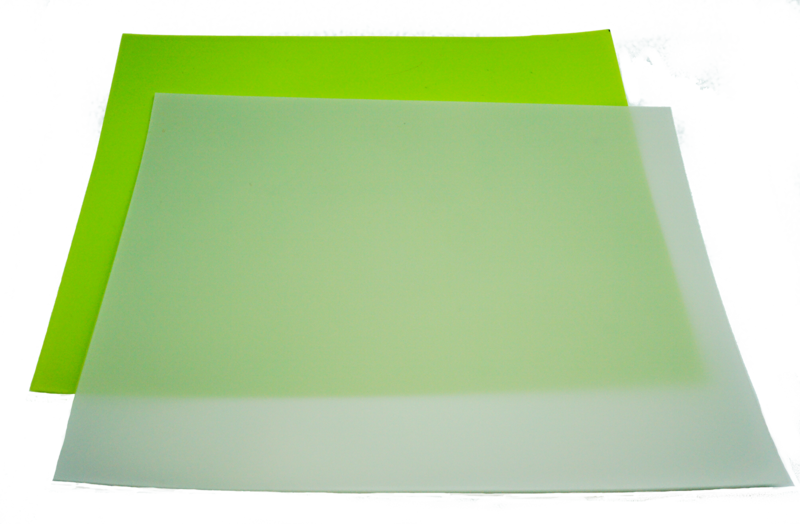 This product is a set of 2 sheets: 1 green (1.0 micron) and 1 white (0.3 micron). 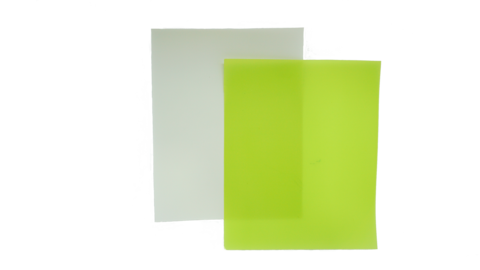 It is usually the next step after smoothing with Micro Mesh to achieve a glassy smooth writing experience with little effort.